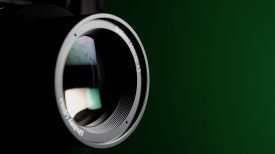 When it comes to filters everyone is familiar with brands such as Tiffen and Schneider, but there are a lot of other companies out there flying under the radar. One of them is NiSi, who have been making filters for around 10 years. Like me you may have never heard of them before, but don’t be surprised if you start seeing a lot more people using their products. Nisi is a Chinese company but the glass they use to make their filters is sourced from AGC in Japan and Schott in Germany. Both these companies have a reputation for making world class, high quality optical glass. Newsshooter first came across NiSi at IBC this year and you can see our interview with them here. I recently got the chance to test out the NiSi filters to see just how well they performed and thought it was a good chance to put them up against what I consider to be the gold standard when it comes to colour accurate ND filters, TRUE ND from Mitomo. 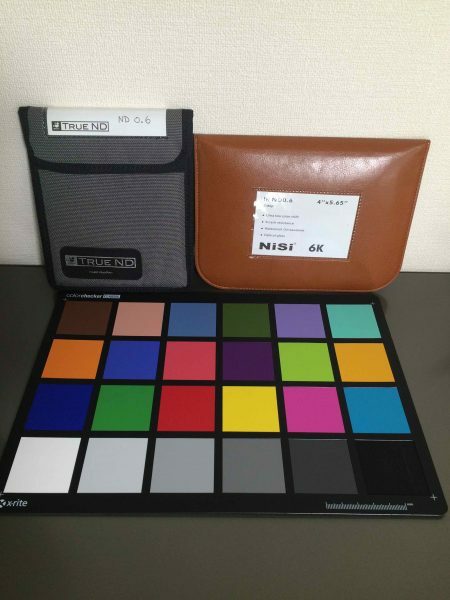 Both TRUE ND and NiSi filters are manufactured in a similar way that is quite different from how the majority of how most other filters are made. Instead of sandwiching the coatings inside the glass, NiSi applies their coatings on the outside of the filter. These coatings are anti-reflective, waterproof, oil-resistant and are applied to both sides of the filter. The filters also feature an IR coating which helps to eliminate infrared light passing through the lens to provide a more natural colour. 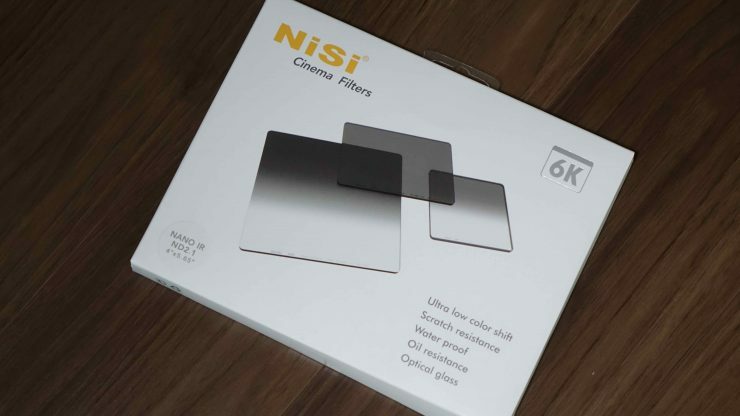 The NiSi filters come in a nice protective case and they are very easy to handle and use: Tte oil-resistant coatings stop annoying finger smudge marks getting all over the glass. The waterproof nano protection coating is also another great feature that allows the filter to be cleaned easily, and helps prevent water spot marks appearing on the lens. 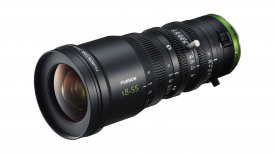 A Sony F35, Zeiss 100mm macro CP2 and Bright Tangerine Misfit mattebox were used for the testing. NiSi claim that their filters have very little colour shift even when using higher strengths of ND. I conducted a series of tests comparing the filters to images with no ND, and against the TRUE ND range to see how they would hold up. 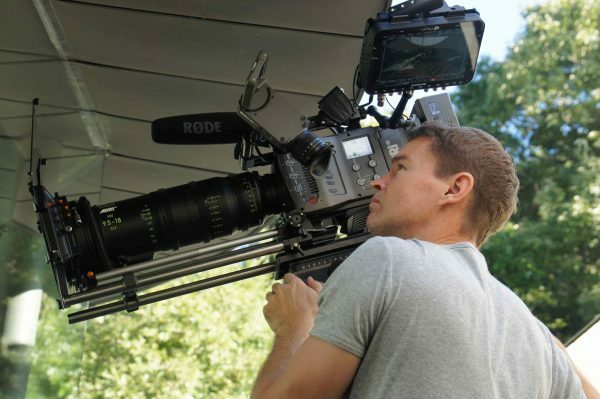 For my tests I used the Sony F35 which is renowned for being a highly colour-accurate camera. 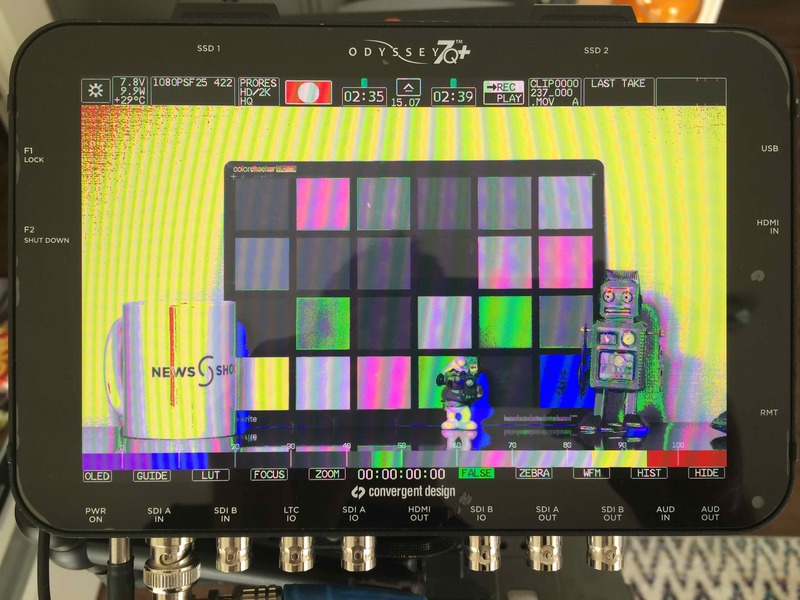 The F35 was set in Hyper 35 gamma and F900R colour space so a consistent image could be maintained that would not require any LUT to be added or colour correction in post. I used a Zeiss 100mm CP2 macro lens, BB&S Area 48 soft light set at 5600k and a Bright Tangerine Misfit matte box. The camera was white balanced with no ND in and then kept the same for all of the tests. This was done so that you can see if there is any effect on the colour when adding the ND filters. You can see on the RGB overlay the slight increase in the red channel on the NiSi filter. The first test was to see how much colour shift there was to the image when adding various amounts of ND. 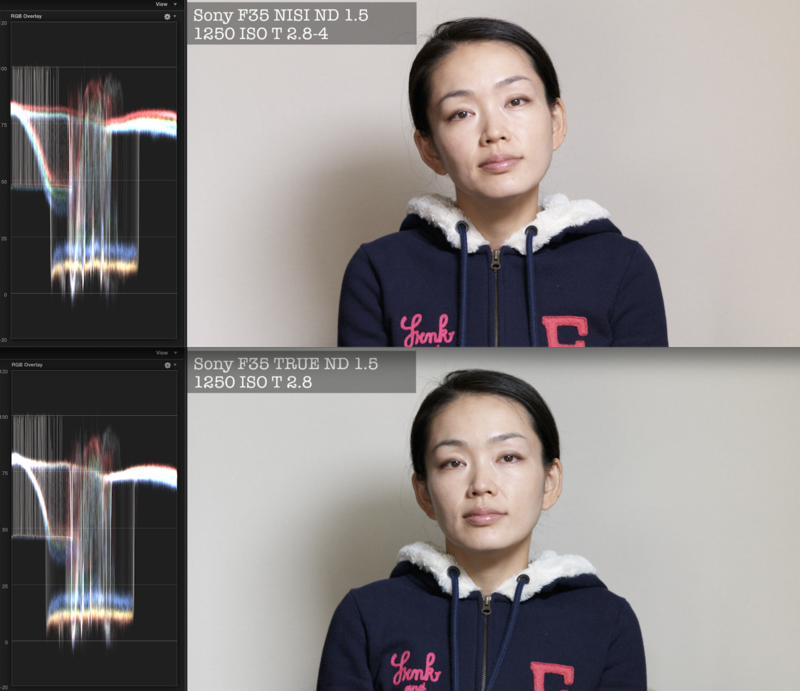 The majority of filters on the market hold up pretty well up to around 0.9 ND, but as soon as you start going any higher most of them start to exhibit a fairly noticeable colour shift. Not only did I want to see if there was a colour shift, but if there was, did it remain consistent as you started to introduce more ND. TRUE ND claim that their filters are almost completely neutral and from previous tests I have done I would have to agree. NiSi don’t go that far, but say their lenses result in minimal colour shift. 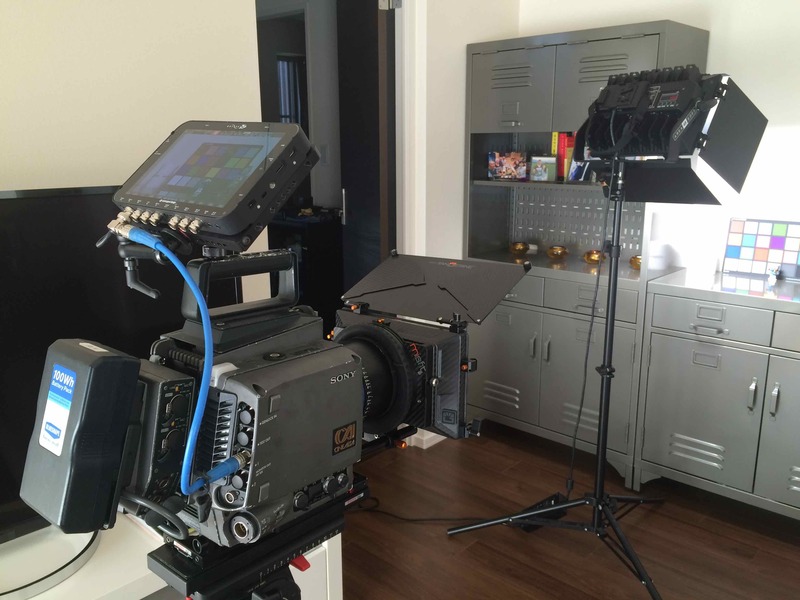 A Convergent Design Odyssey 7Q+ was used to not only record the tests but also to help keep the exposure consistent. The results were quite interesting. While the TRUE ND performed extremely well I was surprised to see just how well the NiSi filters held up. The NiSi definitely had a slight shift towards magenta, but it remained reasonably consistent from 0.6 all the way up to 2.1. What was interesting was the 0.6 and 1.5 strengths had the same look and matched. 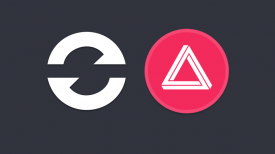 The 0.9 and 2.1 strengths also matched, but to each other, and not to the 0.6 and 1.5. I’m not sure why. Even though they had this marginal colour shift I did find that the image was still quite pleasing to my eye. In the second test I wanted to see just how well the filters maintained image sharpness when adding ND in front of the lens. The Zeiss 100mm CP2 was kept at T2.1 for all the shots and the only parameters that were changed were the ISO on the camera. I would have liked to have had the lens stopped down a little more, but when using ND 2.1 indoors there was no other option but to have the lens wide open. My overall findings were that the NiSi held its own against the TRUE ND and both filters had almost no visible loss of image sharpness even when using high amounts of ND. The final test and arguably the most important was to see how the filters affected skin tones. This is normally the test where any weakness in a filter becomes very clear, especially once you start using ND strengths over 0.9. Again the TRUE ND remained very neutral no matter what strength of ND was added. The NiSi did exhibit a magenta shift but it actually still looked good all the way up to 0.6. What surprised me was that the strengths of the ND seemed to vary between the NiSi and TRUE ND filters. I found that the TRUE ND filters at the the same strengths were actually a little bit darker than the NiSi ones. Using the NiSi filter with the Arri Amira and Arri 9.8-18mm UWZ. I also tested out one of the NiSi graduated ND filters and found the quality to be excellent. The ND had a lovely soft, gradual fall off from dark to light and didn’t exhibit any colour shift. I used this filter on a Arri Amira with the Arri 9.5-18mm UWZ during a recent shoot and was very happy with the results. Before I started the testing I didn’t think the NiSi would have any chance of matching the performance of the TRUE ND filters. The TRUE ND filters are around $600 US a filter while the NiSi can be bought for around $240 US. I was pleasantly surprised with the overall performance of the NiSi filters and given their relatively low cost they certainly provide tremendous bang for your buck. For more information on NiSi filters you can head over to their webpage, Facebook page or B&H to purchase.